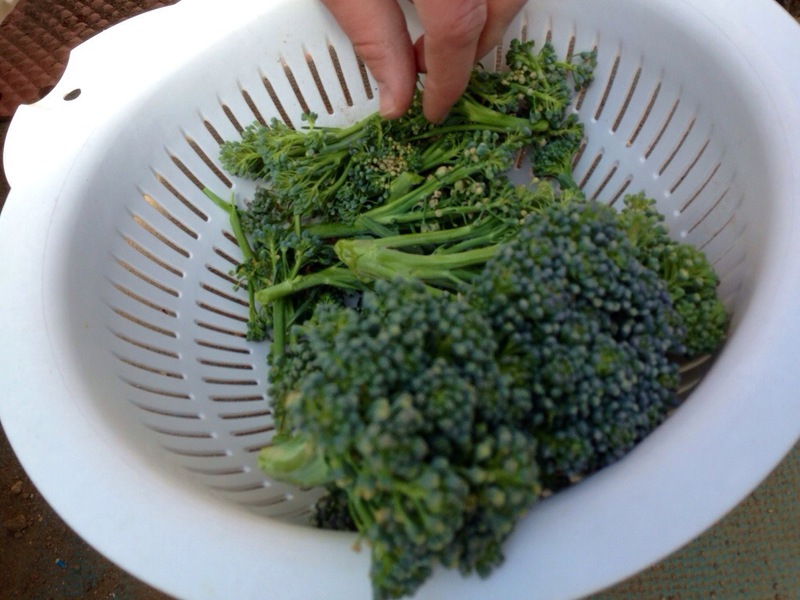 Last week, S and I sampled some of the broccoli we grew. 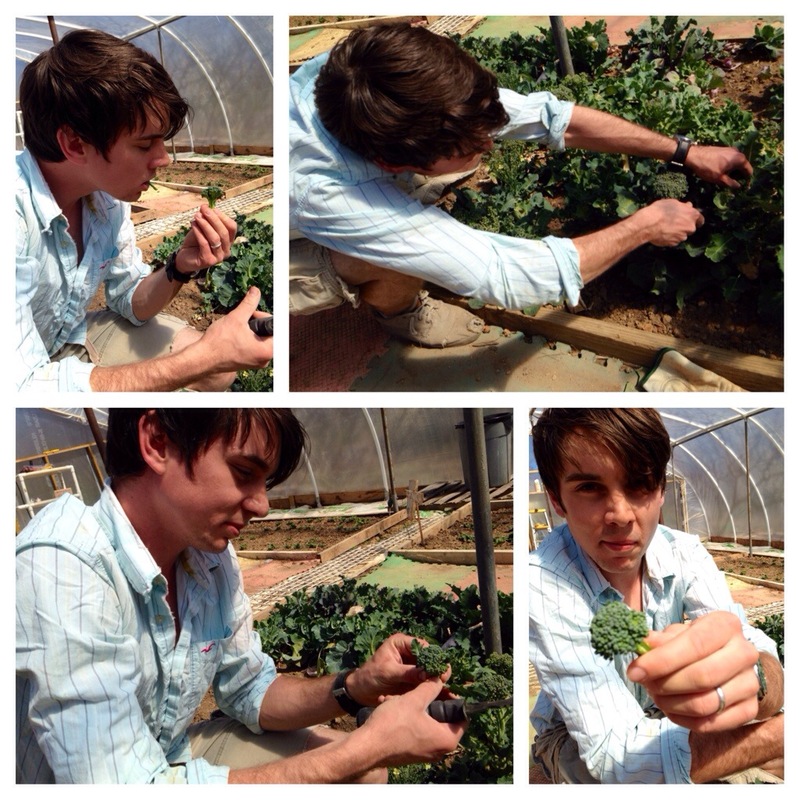 We ate it raw, right there in the hoop house. It was the sweetest broccoli I’ve ever tasted. There is a certain satisfaction in seeing the product of something you’ve done yourself – especially if it was difficult or time consuming. Oftentimes it is in the face of resistance that we produce things with the most beauty. When we find ourselves avoiding a project we care about, what we are truly avoiding is our fears. It’s not easy to pour ourselves into something. Yet when we push through those fears, we produce things with depth and authenticity, things other people connect to. If you’ve been putting something off, or are avoiding something you really do believe in, make an extra effort to push through. Schedule a time. Make yourself sit down and work on it. Everyone has dreams and passions and things they wish to accomplish. Don’t fool yourself into missing it. Don’t schedule yourself into business. It is the sweetest thing we’ll ever taste.